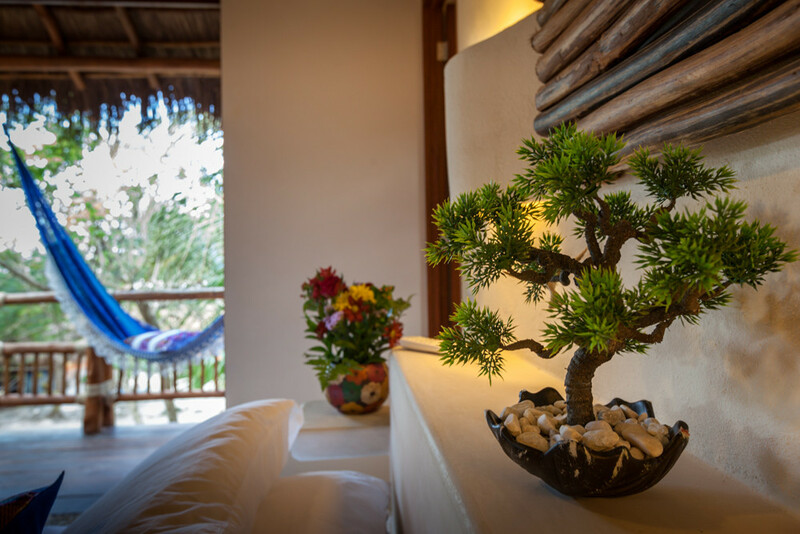 Why choose 'El Pueblito' on Holbox Island? 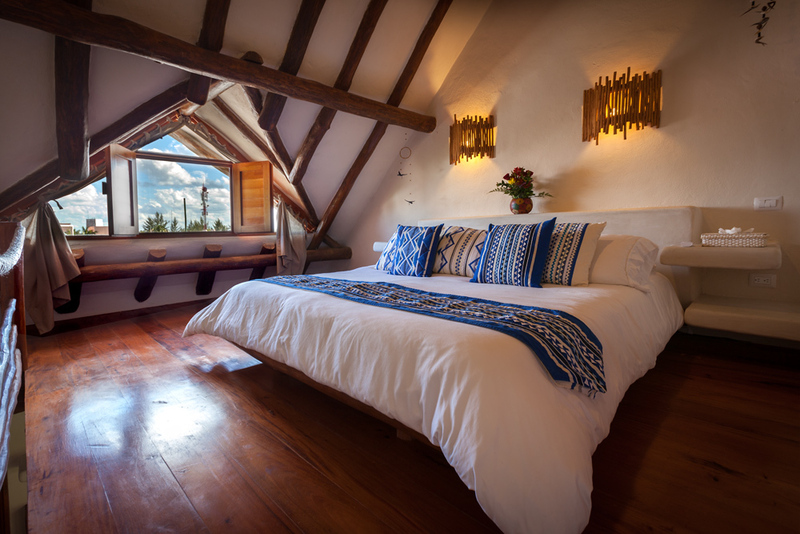 A rustic style of very good taste with palapa-clad facades and idyllic ambient in the comfort and charm of its rooms. Total independence to our guests from beautiful and well-appointed suites. 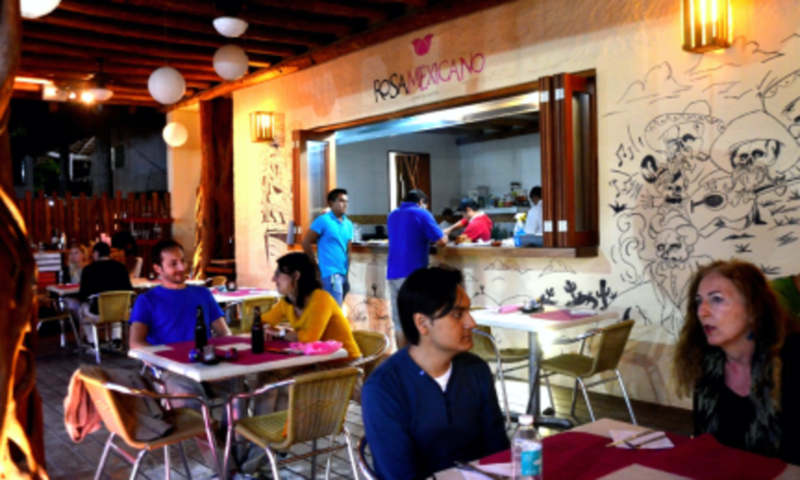 Restaurants specializing in Japanese, Italian, Mexican and international food, a few steps from your room. 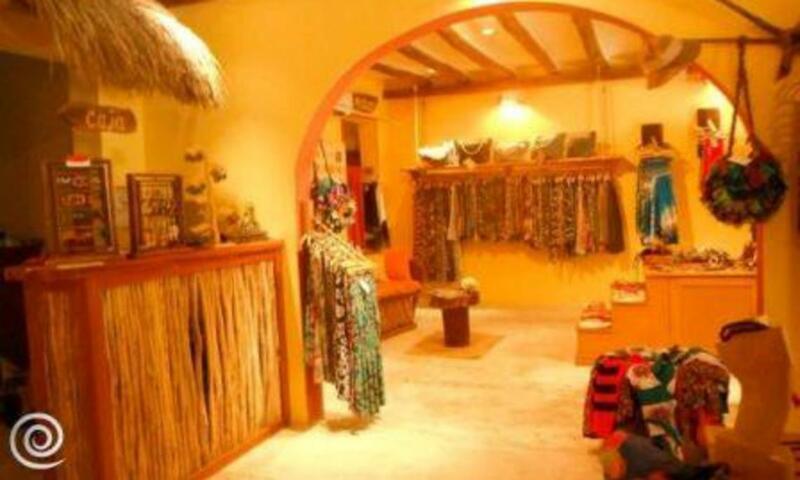 Shops with beautiful handicrafts, textiles clothing, organic products, natural essences and aromas. Mexican coffee with homemade desserts. Fast food service. Personal attention through the friendly reception staff. Transportation service from Cancun to the hotel. Arrangement of activities and massages. 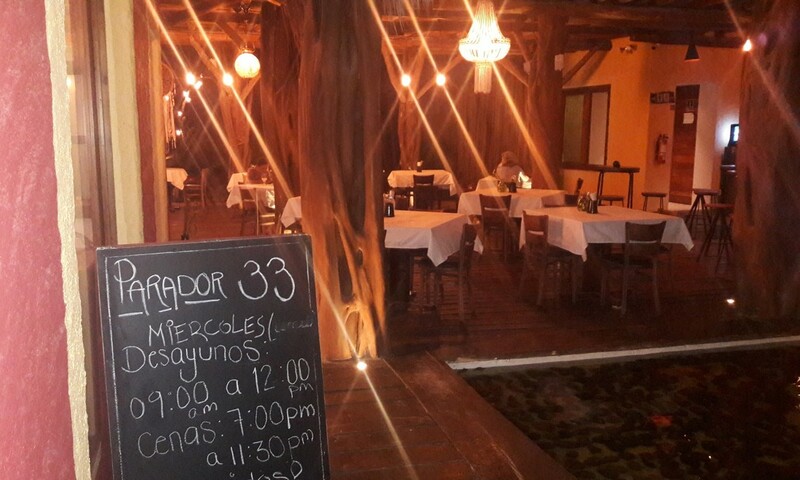 A new place with artisan bakery, meat and pizza to live a new gastronomic experience in Holbox. Contemporary Mexican food. Amazing flavors, authentic traditional cuisine that seeks to highlight the flavors of the past. Magic moment to enjoy good coffee. Frappe, mocha, cappuccino, espresso and you to talk the night. Harmony of flavors and colors. 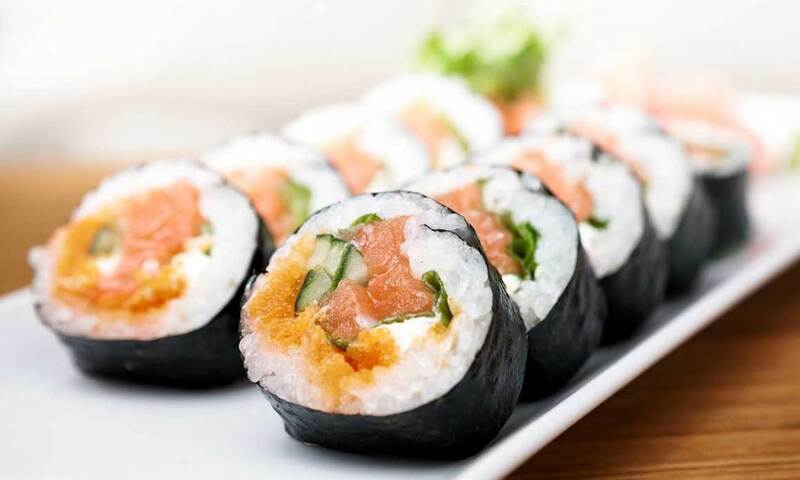 Sushi quality, where there is perfect harmony of flavors and colors, friendly service. 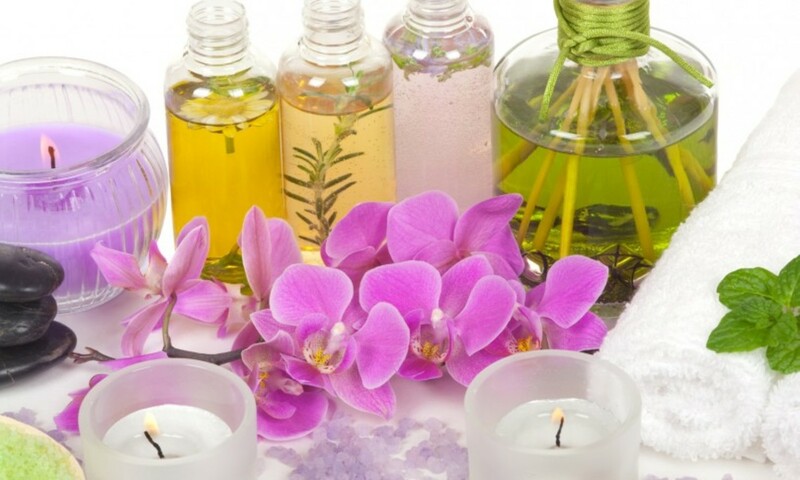 Aromas and natural essences. Organic and biodegradable products of the highest quality. Freshness and color for the Caribbean. Textile garments suitable for the warmth of the Caribbean. Soft and colorful fabrics will brighten your days. A place to gain experience of love and respect for life. Regular Price: U $ D 120.00 per person. This wonderful tour (available only from June to September) starts early in the morning. The tour is in boat to Cabo Catoche, an area in the Gulf of Mexico meets the Caribbean Sea. 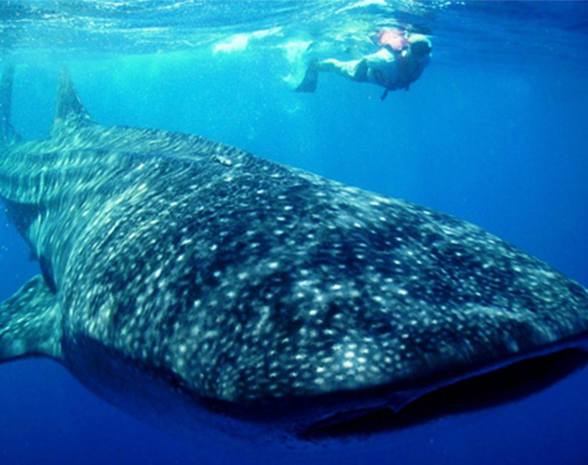 Here you can swim with the world's largest fish, also known as domino fish with its contrasting colors. Enjoy watching from a short distance and appreciate its size and structure. When you reach the high seas, it is almost sure to find dolphins, turtles and stingrays on the road. You can also enjoy a special snorkel tour in front of the coasts of Cabo Catoche, and a walk to Punta Mosquito, where you can see pink flamingos and explore one of the rivers that cross the island in a vast area of mangroves. This is a unique and unforgettable experience! Only available in very few places around the world. 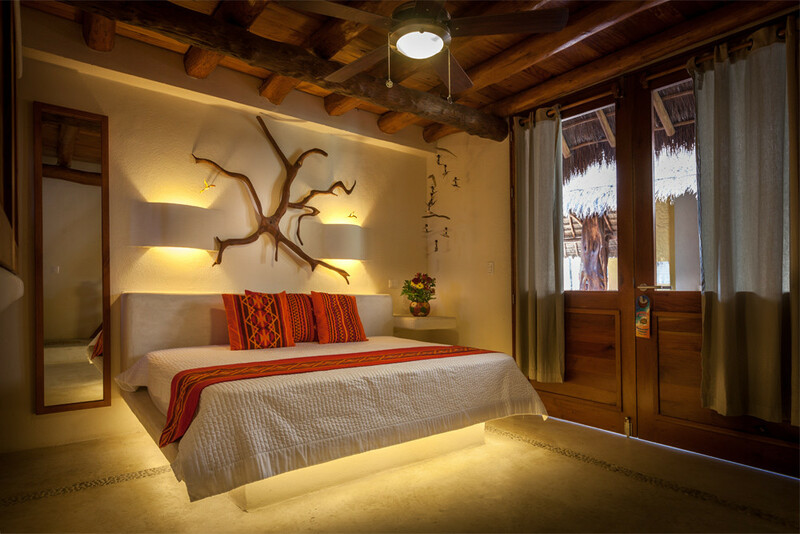 Welcome to your home in the Mexican Caribbean. Beautiful and elegant room. It has a cozy living area with TV, fan, double sofa size (available for 2 extra people), nice bathroom with amenities made with natural products of the region, closet with safe, balcony with a hammock and a small space with a bar, romantic room with king size bed, 330 thread count sheets and a small balcony with a beautiful view of the yard of the square. Our prices for 2 people. 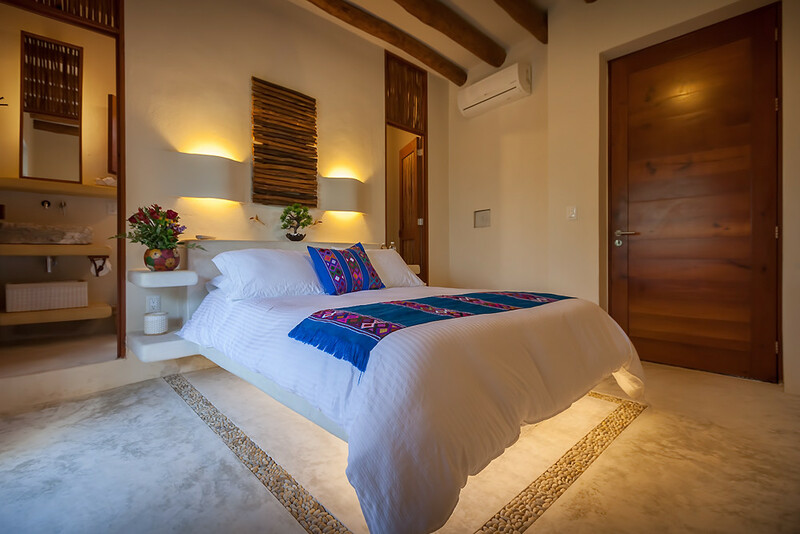 Located in the heart of Holbox, closer to the culture and kindness of the habitants of the island. Beautiful rooms with a unique style, equipped with AC, TV. 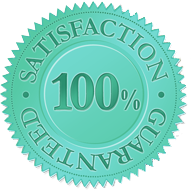 Blankets, sheets and towels of excellent quality. Steakhouses steps from your room. Mexican delicious coffee and to talk handmade sweets life. Sales of organic, natural and biodegradable of the highest quality. Selling of Mexican crafts and decorative objects. 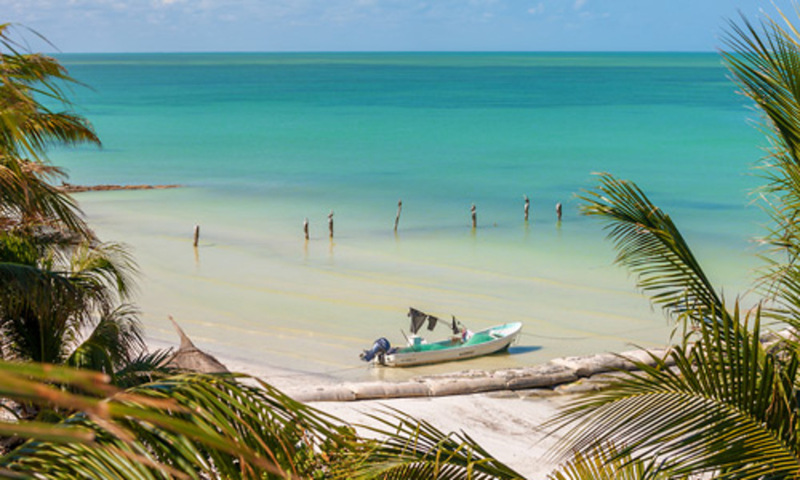 This is your home in Holbox.